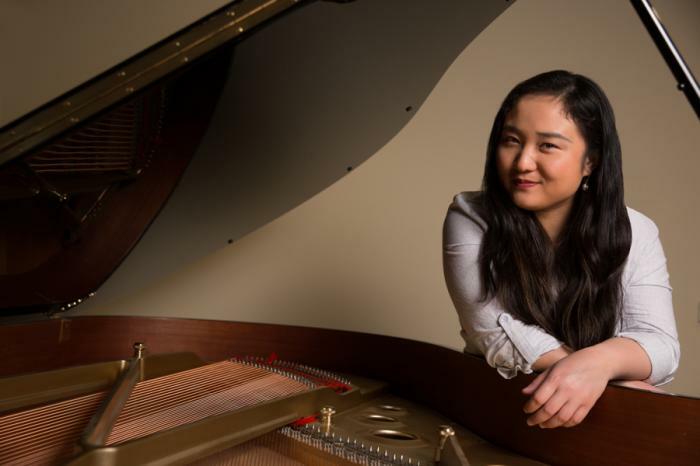 Yiyun Gu piano recital at Melbourne Recital Centre An old chant, a haunted castle, the bizarre world of Babayaga, gamelan, ancient gods, a great celebration on Java Island. Pianist Yi..
Live entertainment every night @ The Toff, Swanston St Walk, Melbourne. The Toff's stage room hosts the full spectrum of Australian performing arts including music (from pop to co.. The Tote Hotel in Collingwood in one of Melbourne's favourite venues for LIVE Rock and Roll - Loud and Proud. The Home of Rock (and punk-metal-pop-indie-shoegaze-post-dole-synth-wave ..
Tim Minchin BACK Palais Theatre Tuesday 23 April 2019 Wednesday 24 April 2019 TIM MINCHIN, internationally renowned award-winning musician, comedian, actor, writer and composer, ..
Wot's LIVE is an acoustic music gig guide from Global Village, PBS FM. The Global Village - Wot's on Worldwide, acoustic and folk music gig-guide. Check out these live gigs in and..
Tuesday's at 6:30 | The Butterfly Club No solos, no microphones, no auditions, and no show ponies - just a big group sing of some of the best pop music on the planet. The hippest si.. The Corner Hotel presents live music nightly in Richmond. The Corner Hotel has a live music room, public bar, beer garden and restaurant. The live music (band room) plays host to a.. The Forum Theatre is one of Melbourne's most popular live band venues. Hosting live music, comedy and performance. Coming to the Forum Theatre FORUM MELBOURNE Shows & Tickets D.. The Bendigo Hotel in Collingwood brings you live entertainment and great food, Tuesday's to Saturday's. ..
Three stages over five levels, The Espy has always been, and always will be, the home of live music in St Kilda. 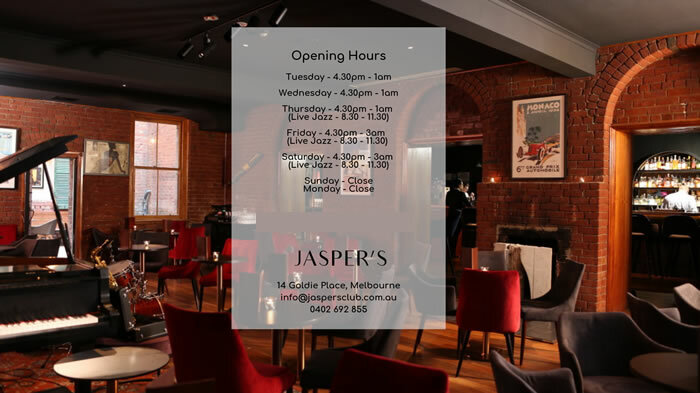 Australia's home of live music since 1878 Live music 7 days a week ..
Join us @ Jasper's Jazz Bar. It's one of our favorite venues and Melbourne's new home of Jazz in the heart of the CBD. We'll be playing cool blues, swingin jazz and hot New Orleans ..
Northcote Social Club presents the very best of live music and has become one of Melbourne's premier and favourite music venues. What's On this week.. View What's On @ Northcote Soci..
Lazy Eye Records presents Colin Hay With Guests Vika + Linda Bull 23 April, 2019 | Hamer Hall Colin Hay brings the immigrants back down under! Colin Hay, best known as the fro..